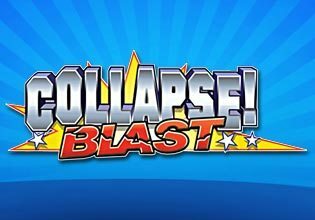 Get addicted to Collapse Blast!, a colorful explosion! Click like-colored blocks and collapse the rows and columns above. Score big in fun rounds of 60 seconds!